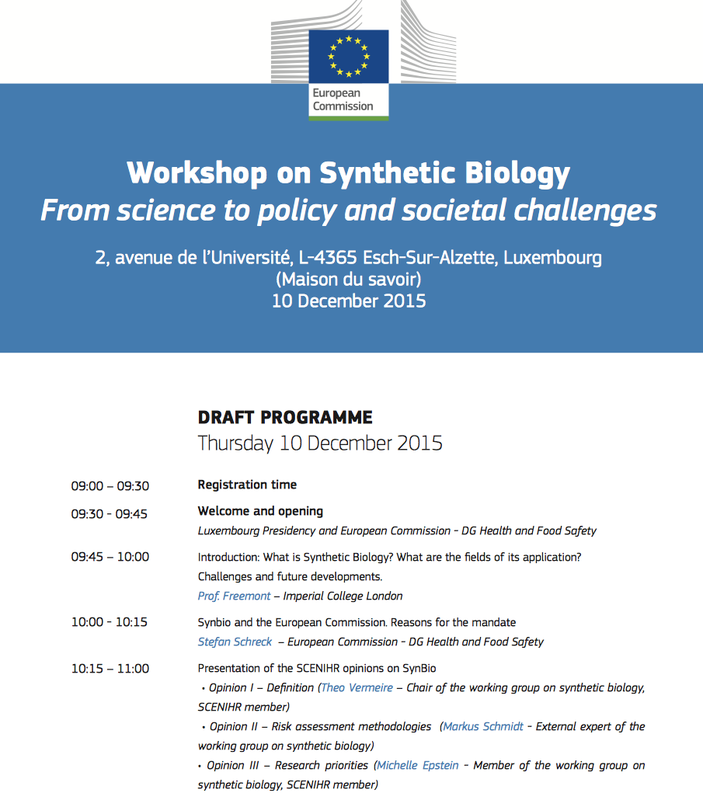 On 10 December 2015 in Luxembourg, the European Commission will hold a workshop on Synthetic Biology, called “From science to policy and societal challenges”. 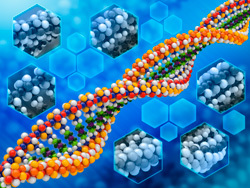 Markus Schmidt from Biofaction will present the gaps and challenges to risk assessment in synthetic biology that were identified by the SCIENTIFIC COMMITTEE ON EMERGING AND NEWLY IDENTIFIED HEALTH RISKS (SCENIHR). Synthetic Biology in Europe Film featured on SciViewsStandardised Food Workshop: Video!